CoverGirl The Super Sizer Fib....4 oz. 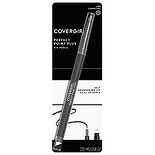 CoverGirl Professional Loose ....7 oz. 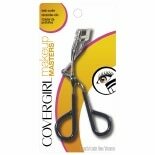 CoverGirl LashBlast Clump Cru....44 oz. CoverGirl Clean Oil Control C....35 oz. CoverGirl Advanced Radiance A....39 oz. 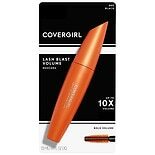 CoverGirl LashBlast Fusion Vo....44 oz. CoverGirl Cheekers Blush Soft....12 oz. CoverGirl Vitalist Healthy El...1 oz. CoverGirl Eye Enhancers 1-Kit....09 oz. CoverGirl truNaked Eye Shadow....23 oz. 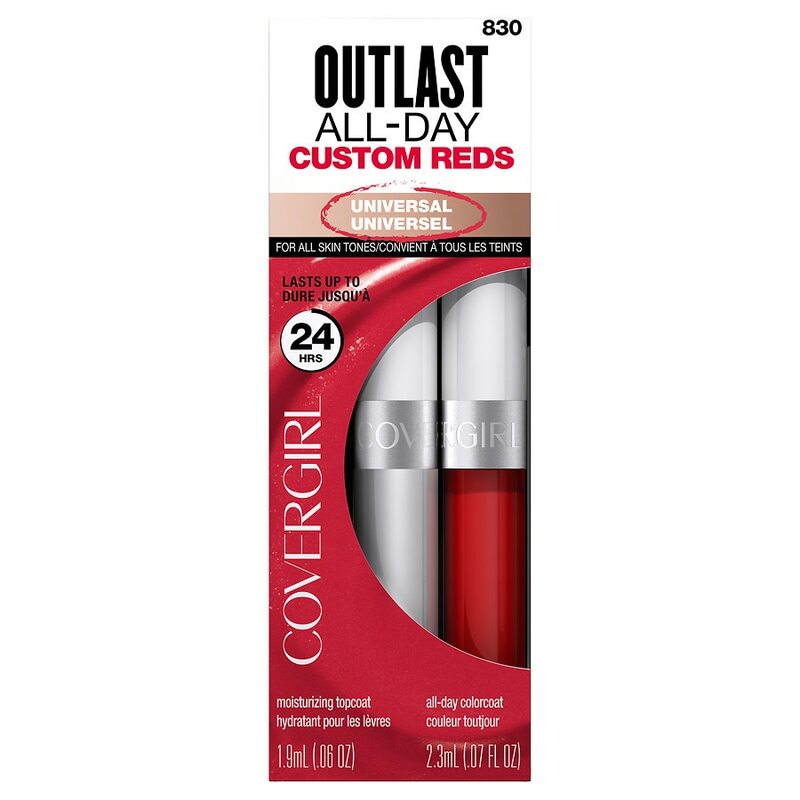 CoverGirl Continuous Color Li....13 oz. CoverGirl Perfect Blend Eyeli....03 oz. CoverGirl Ultimate Finish Out....4 oz. CoverGirl Clean Matte BB Crea...1 oz. CoverGirl LashBlast Amplify E....44 oz.